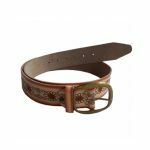 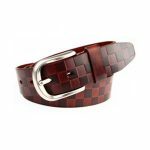 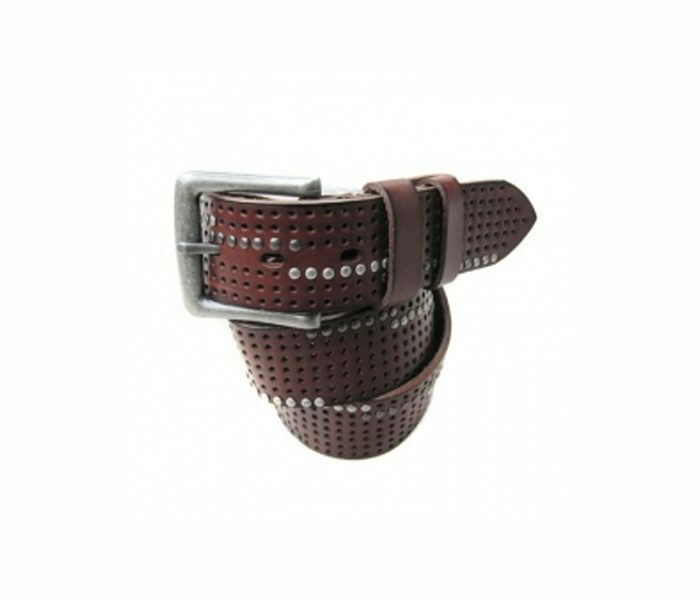 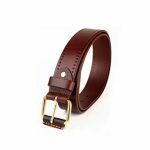 This rich brown designer belt has a matter finish and a classic look. 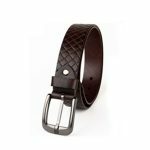 What sets it apart is its dotted textured body that is done so delicately and in a refined manner, that makes it look elegant and classy. 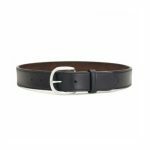 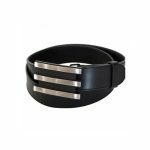 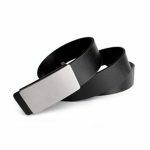 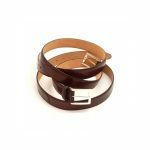 Manufactured using premium blend leather this belt is meant to last long.